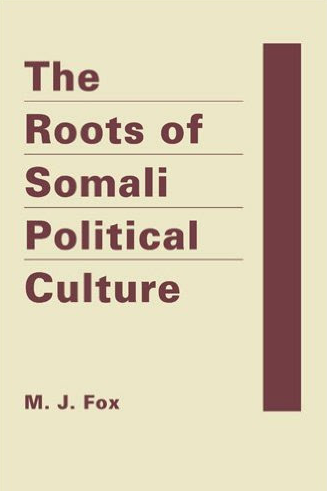 A friend of African Security Central, Dr. MJ Fox, has recently published a fantastic new book entitled The Roots of Somali Political Culture. See a brief summary below, along with the following link on where to purchase it. This comparative study of the three primary political divisions in Somalia today considers the historical role of political culture in contributing to those divisions. When dictator Siad Barre fled Somalia in January 1991, the country quickly fragmented into three main polities, and it has predominantly remained so for almost twenty-five years. Throughout this period, the attempted political paths of Somaliland and Puntland in the north proved to be almost consistently as well as intentionally liberal. At the same time, southern Somalia descended into a pattern of violent conflict which has persisted over time despite changes in actors and numerous negotiated solutions. 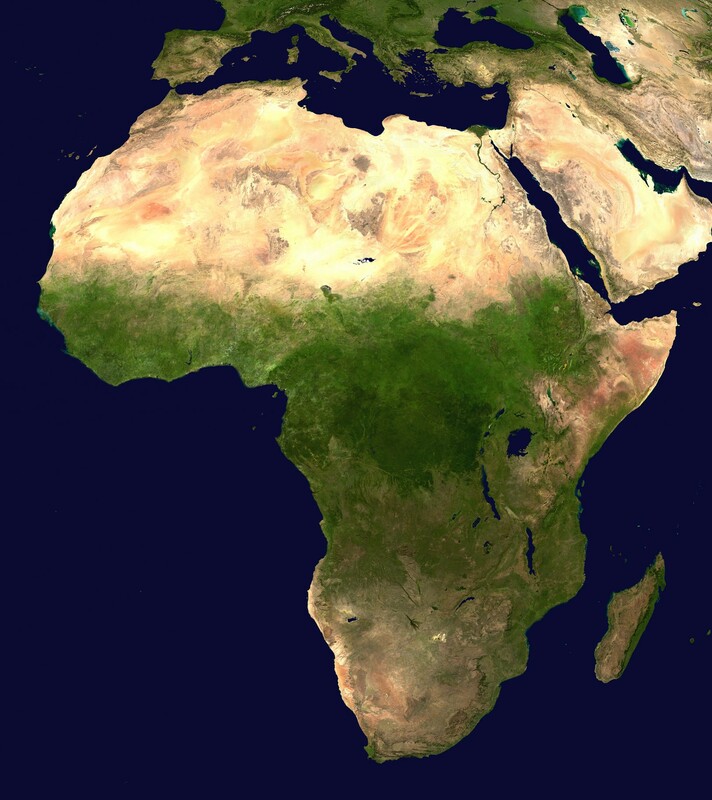 In providing a theory-based understanding of political culture, the case is made for considering political culture as a long-overlooked factor in the absence and presence of violent conflict.